J’adore a nice bold lipstick! 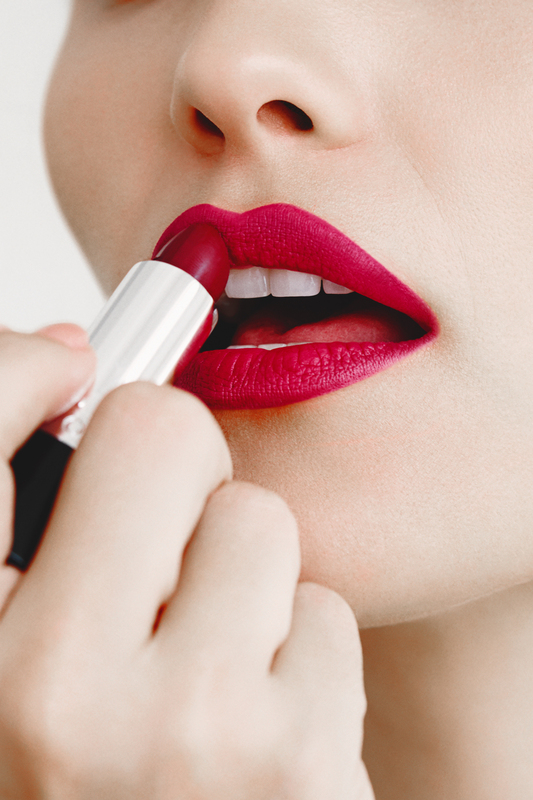 A bright lip color instantly awakens a dull complexion and transforms even the most boring outfit. After lots of trial and error, I’ve finally found my top 3 products.